The trend on health and fitness is now gaining more traction. More and more people are now conscious of their health conditions and the importance of staying fit and healthy. Because of this, the business relating to fitness centers is now getting quiet competitive. One way of coping up is to remodel and improvise one’s health and fitness flyers. On that note, our website can help you with that. We all know that staying healthy and fit requires a lot of discipline and determination. Your flyer must be able to connect and communicate that same discipline and determination to the public at large. 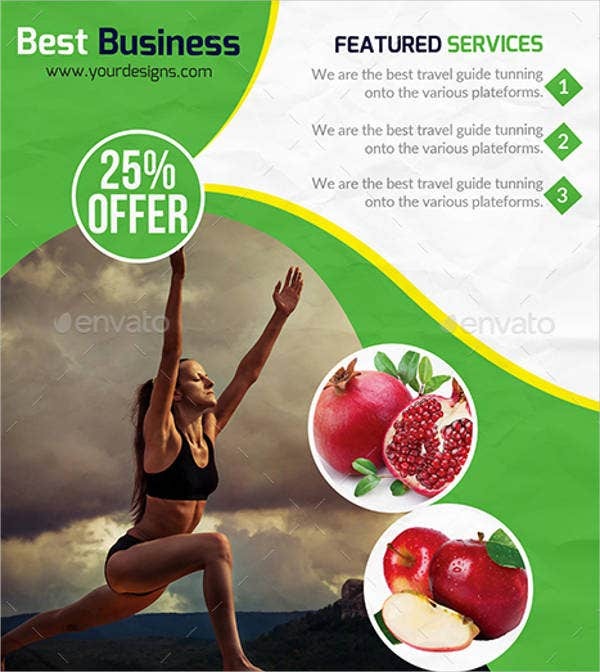 In line with this, we have an array of flyer templates that you can choose from. They are high quality and are easy to download. 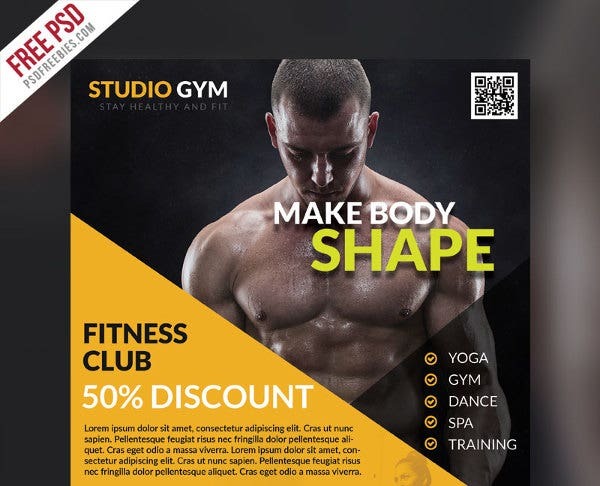 You can now start scrolling down and see for yourselves which among the flyer templates will elevate your fitness center. Marketing strategy. 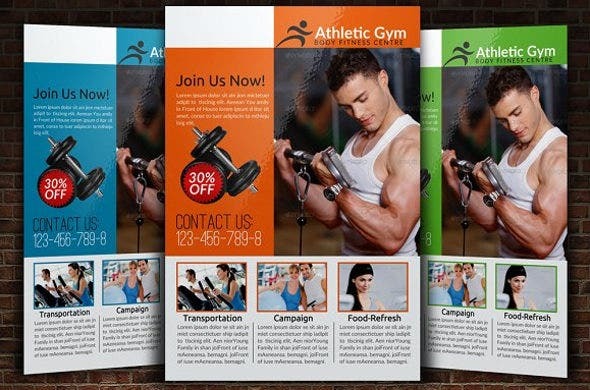 They are used to promote the image of the fitness center or activity. Without the flyers, how will the people know about the dynamics of the event or activity? Spreading the importance of staying fit and healthy. Staying fit and healthy is very important, especially amid technological advancement. We should know how to balance and discipline ourselves. Flyers can help remind us about the health issues and awaken us to start a healthy lifestyle. To attract more people to join and enroll in the fitness center. 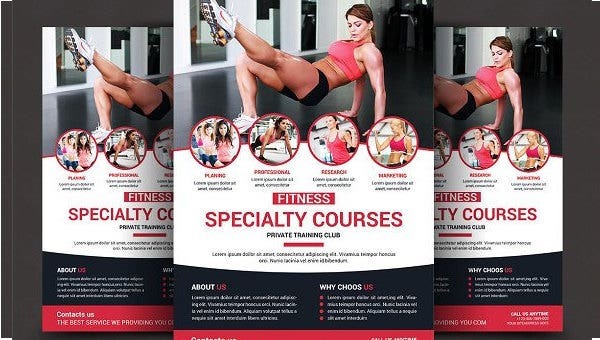 As a marketing tool, they are used to connect to people and encourage them to join fitness classes and activities. 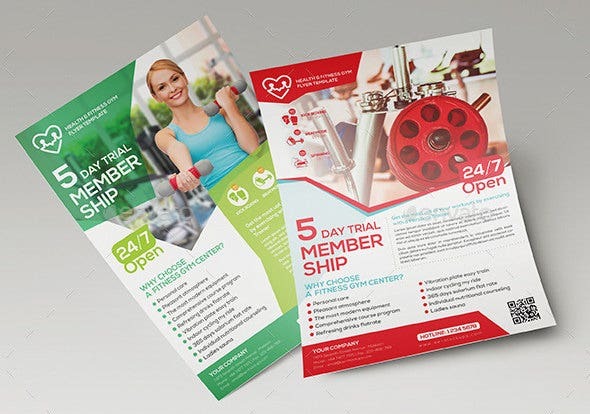 Indeed, our fitness flyers play a key role in foregrounding the importance of living a healthy lifestyle. Target crowd. Think about your target crowd. 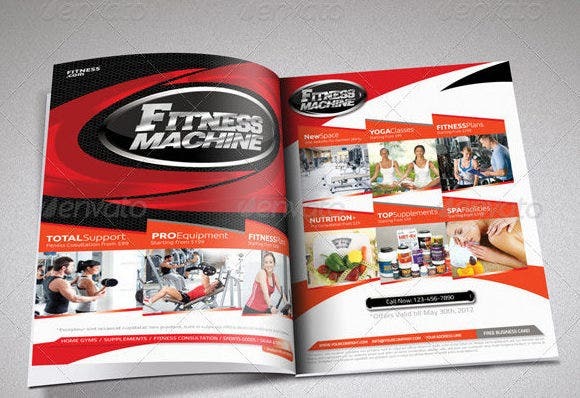 In promoting your flyers, take into account who are mostly attracted to the healthy lifestyle. Also, in giving out the flyer, hire someone with a positive and bubbly personality. In this way, he or she will be considered as the representation of how your fitness center will be. Bold, eye-catching content. Always use and phrase words in a powerful manner. In the matters of health and fitness, it is best to be practical and straightforward. Actually, everyone needs to maintain a healthy lifestyle, and that is why express in the flyers the consequences of doing the contrary. Stellar design. The design of the flyer must match the boldness of the text. In this aspect, we can help you. You can start searching from our list of templates. 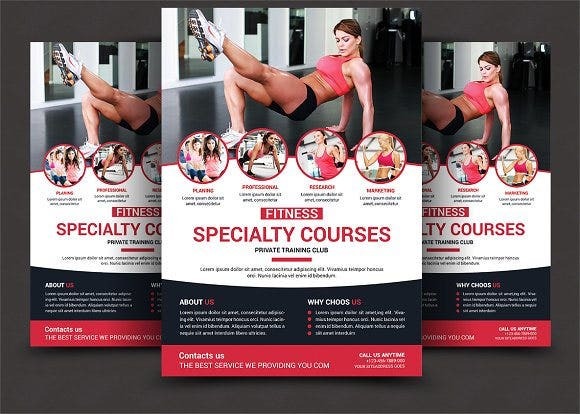 They can serve as your inspiration and reference in creating an excellent and one-of-a-kind fitness flyer. 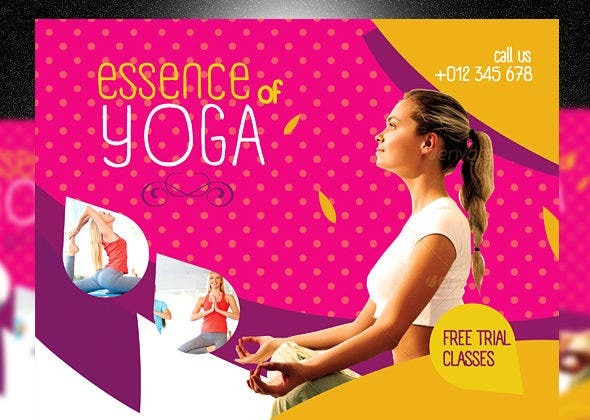 In relation to this, we also have yoga flyers templates for your reference and use. Just click on the link provided to access the list of templates.